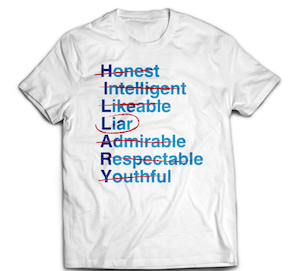 Display the 'Hillary Liar' T-shirt and win in two important ways! #2 is that your purchase will help to raise money for the Heroes To Heroes Foundation! Learn more in this article at The Political Commentator here.